Matan HaSharon is launching a new initiative, making the world of Halakha accessible through phone conversations, email or private meetings with the graduates of the Morot L’Halakha Program for Spiritual and Halakhic Leadership. The women have completed two years of rigorous studies in Family Purity and Life-cycle Events (birth, bar/bat mitzvah, weddings, mourning and more). They have been tested by Rav Yosef Tzvi Rimon, Rav Shlomo Ishon and Rav Yitzchak HaLevi. The women give halakhic answers with a sensitive and empathetic approach. You can send questions by email or call, as well as make private meetings. is a graduate of the women’s Beit Midrash in Migdal Oz and of the Ayanot Matmidot Program at Matan HaSharon. She has a B. Ed. in Tanakh and Oral Torah from Herzog College. She is a teacher and ‘Spiritual Leader’ at Amit Renanim. She has a teaching certificate in dance from the Wingate Institute and teaches dance in Studio Gavna. learned Literature, Linguistics and Jewish Philosophy at Hebrew University. She is a graduate of the Ayanot Matmidot program at Matan HaSharon. 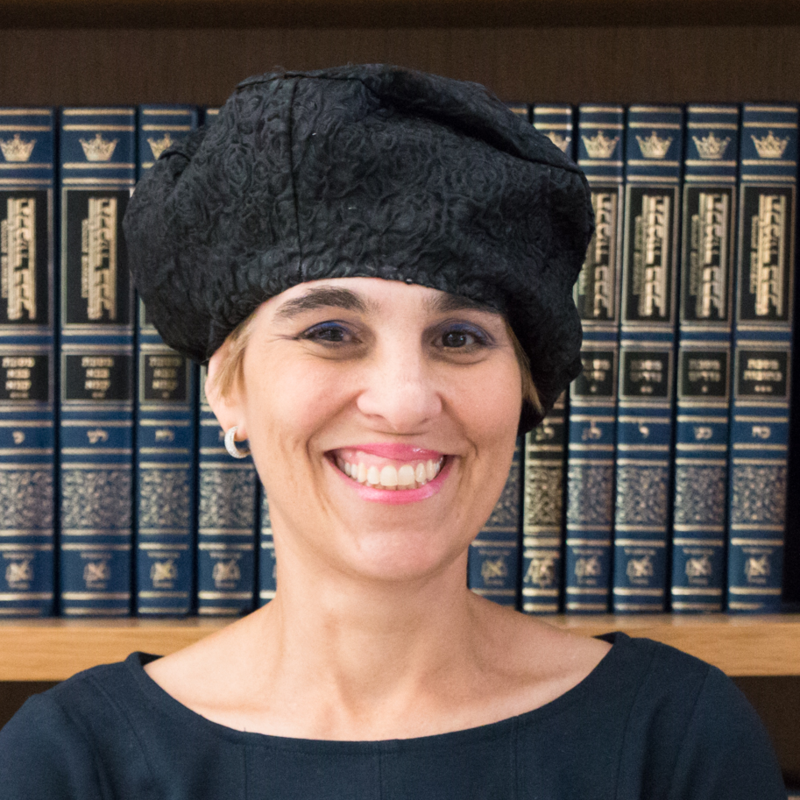 She has been teaching Torah courses in Hadar Ganim and Kfar Ganim in Petach Tikva for twenty years. She was the pedagogical coordinator and a teacher in the Amishav and Kfar programs of Bnei Akiva Olami. She teaches in the Naale Beit Midrash in Ulpanat Amana. holds a BA from Barnard College and an MS in Education from Yeshiva University. 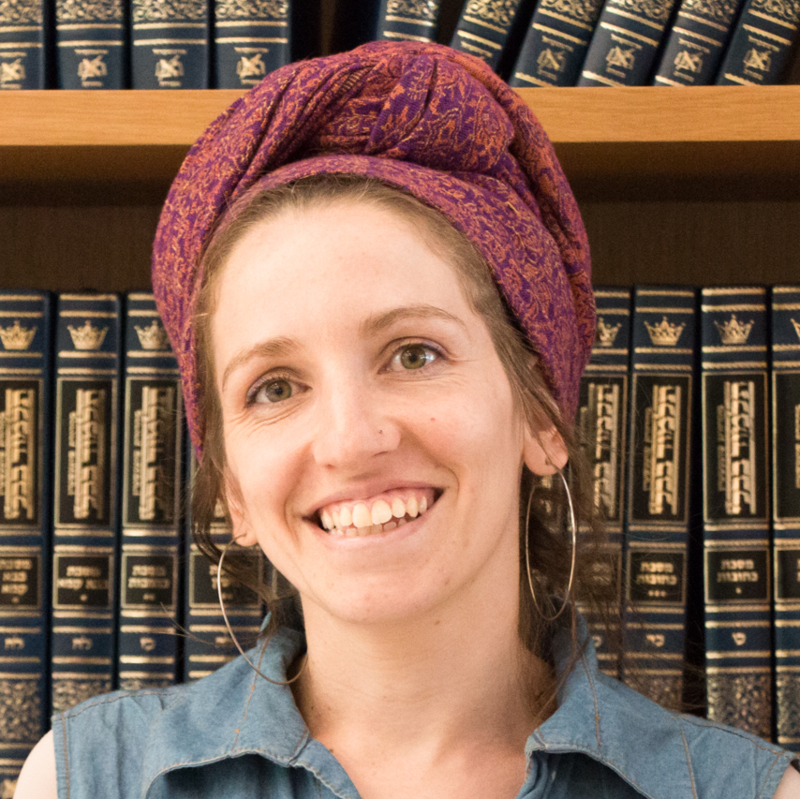 Sarah taught Judaic Studies in Houston for several years prior to her aliyah, and continues to give classes and develop curricula in various settings in Israel. She is giving a course in Practical Halakha at Matan HaSharon. took part in the two-year Hadas Torah learning program at Midreshet Lindenbaum together with her service in the army. 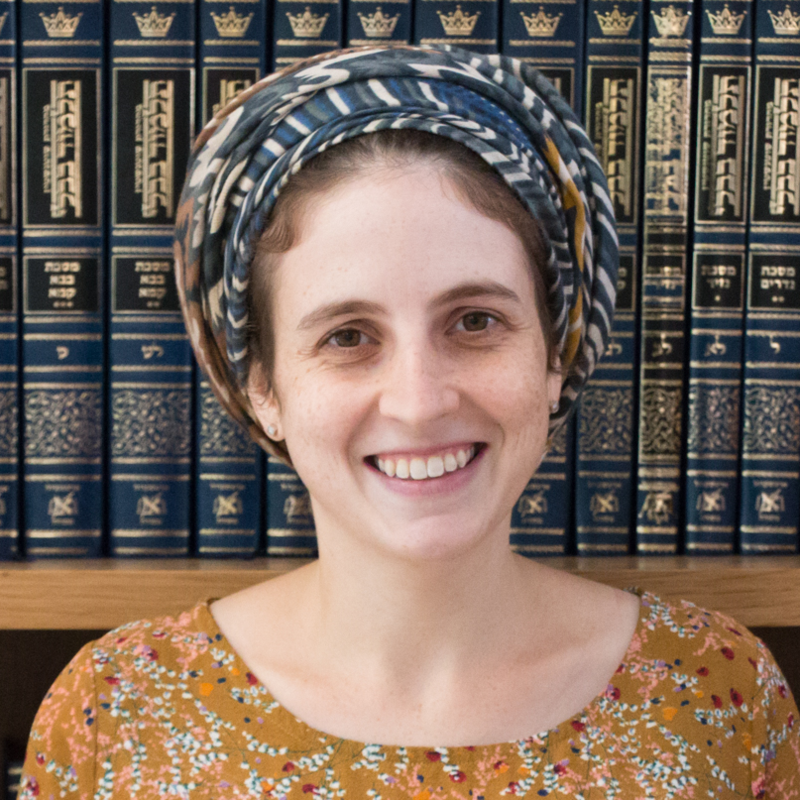 She learned Talmud and Halakha at Matan HaSharon, while getting a bachelor’s degree in teaching Mathematics and Oral Torah. 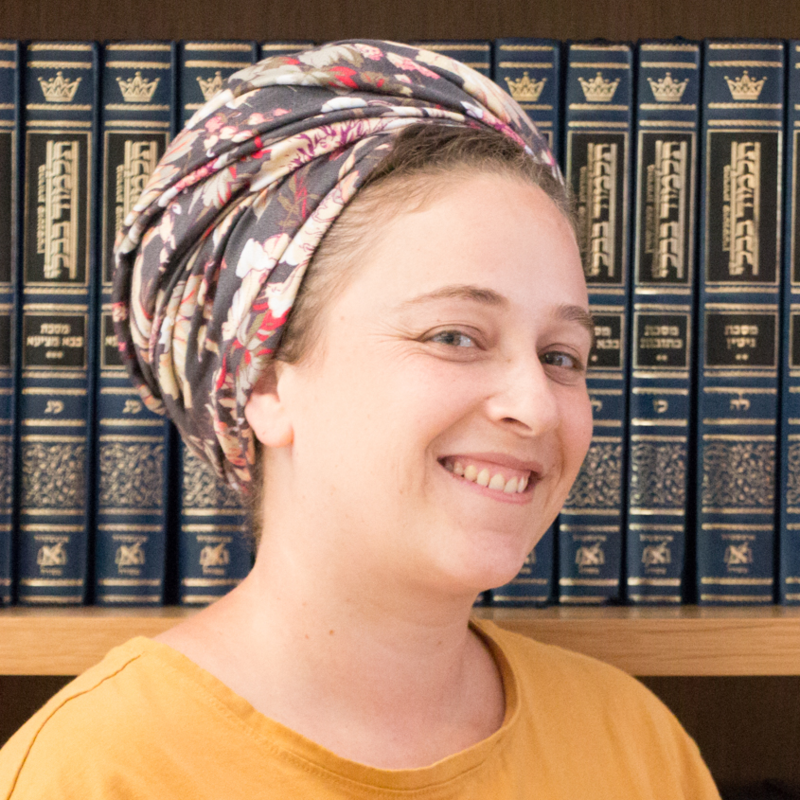 She is the pedagogical coordinator of Oral Torah and a “Spiritual Leader” at Amit Renanim in Raanana. has a B.Sc. in Biology from Barnard College and an M.Sc in Genetics from Rutgers University. She studied at Orot College in Israel and Drisha in New York. She was in the Ayanot Matmidot program at Matan HaSharon. 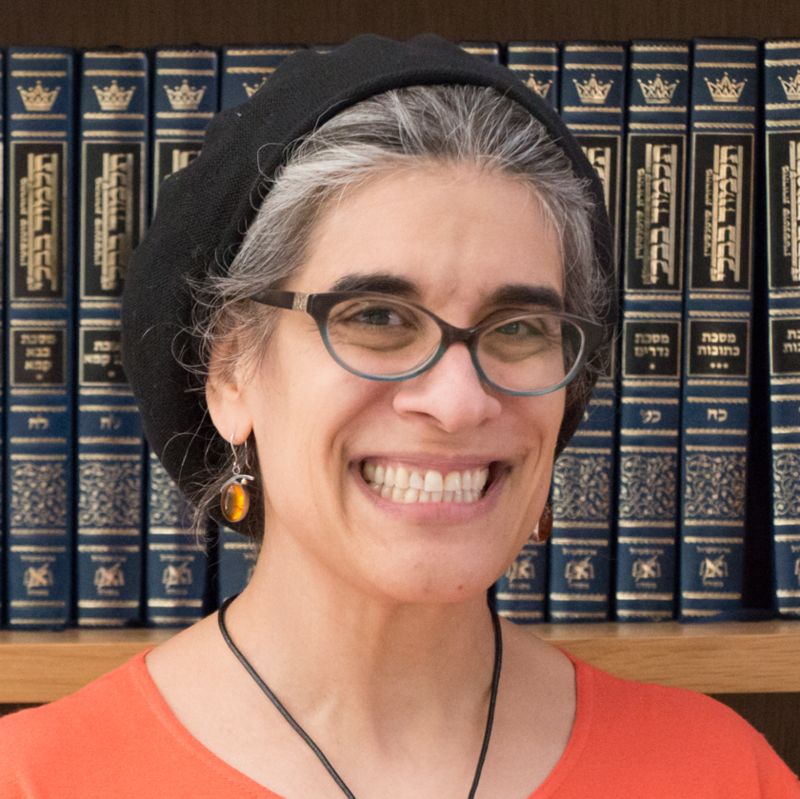 She teaches Talmud and Development of Halakha at Matan HaSharon and in Oranit. 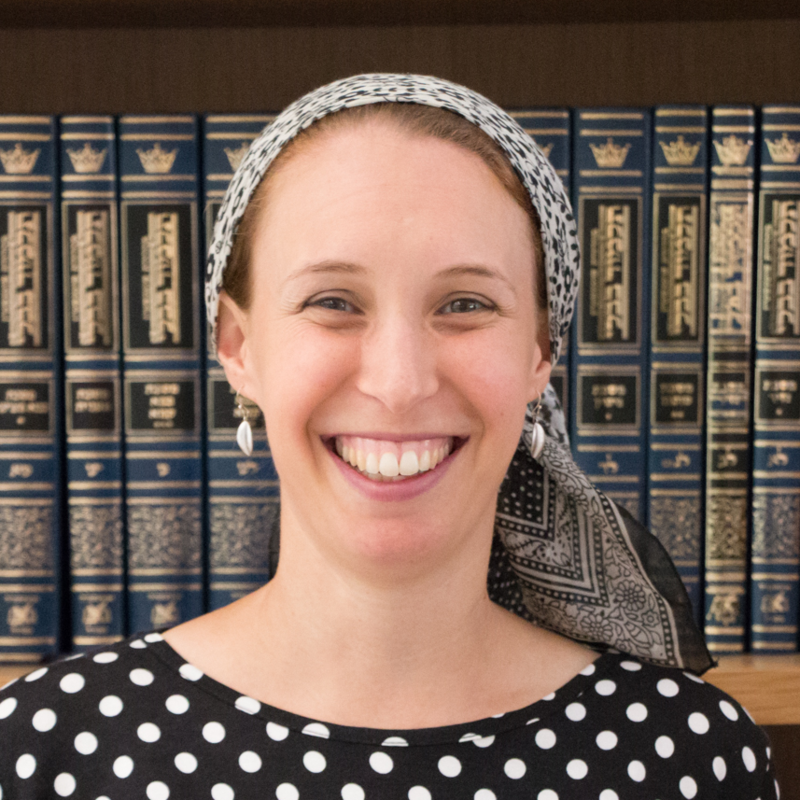 She is the International Coordinator for the Matan Mother-Daughter Bat Mitzvah Program and the administrator of the Beit Midrash Programs at Matan HaSharon. She has a website that helps parents add Jewish learning to the family table www.tochokevaro.com. 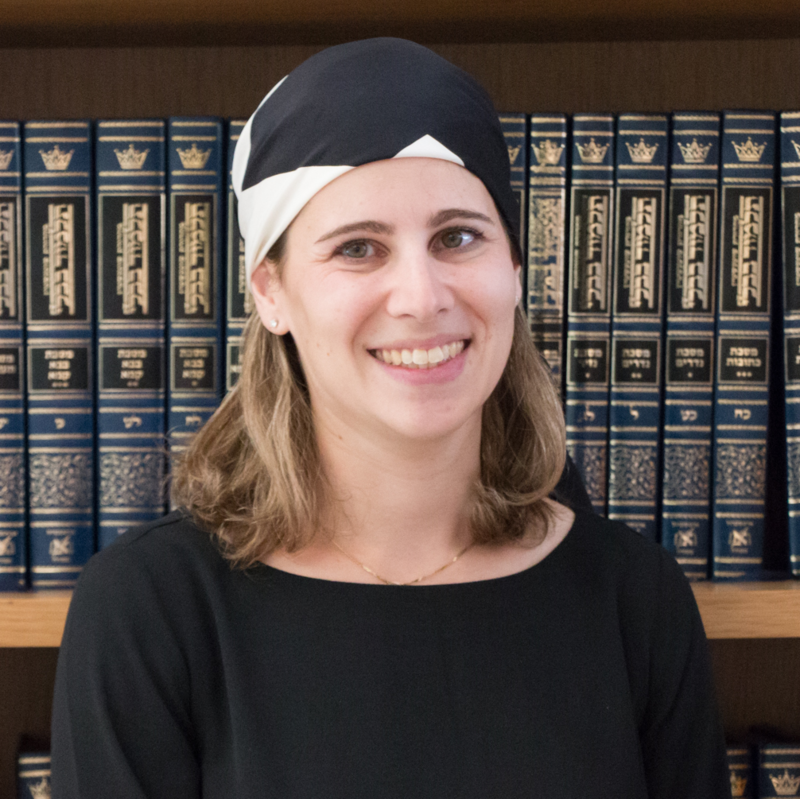 has an MA in Talmud and Midrash from NYU and has studied in scholar’s programs in Midreshet Lindenbaum, Matan and the Drisha Institute. 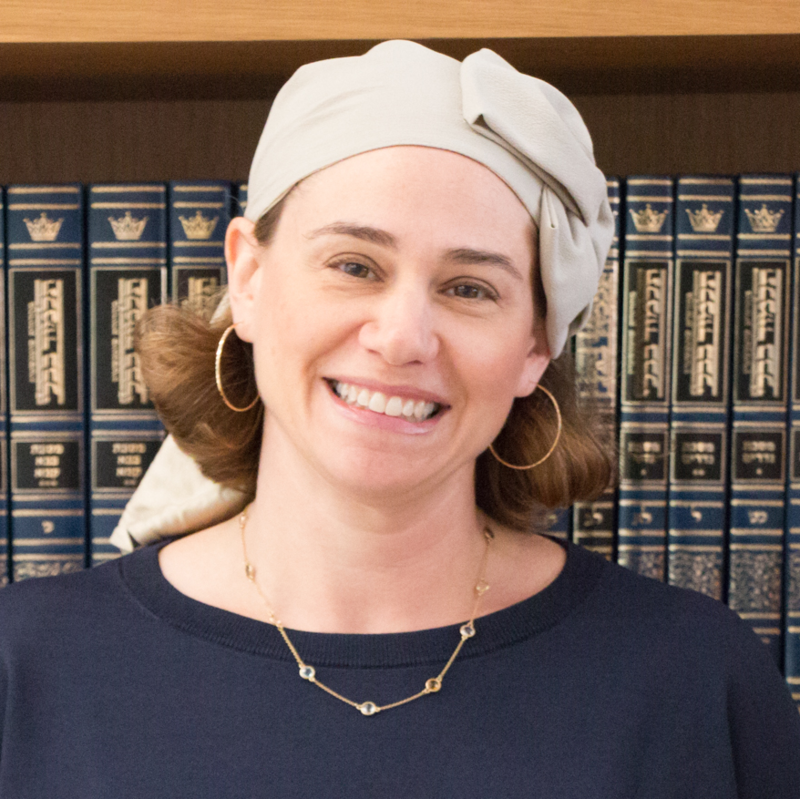 She teaches at Matan HaSharon and in other adult Jewish education initiatives. 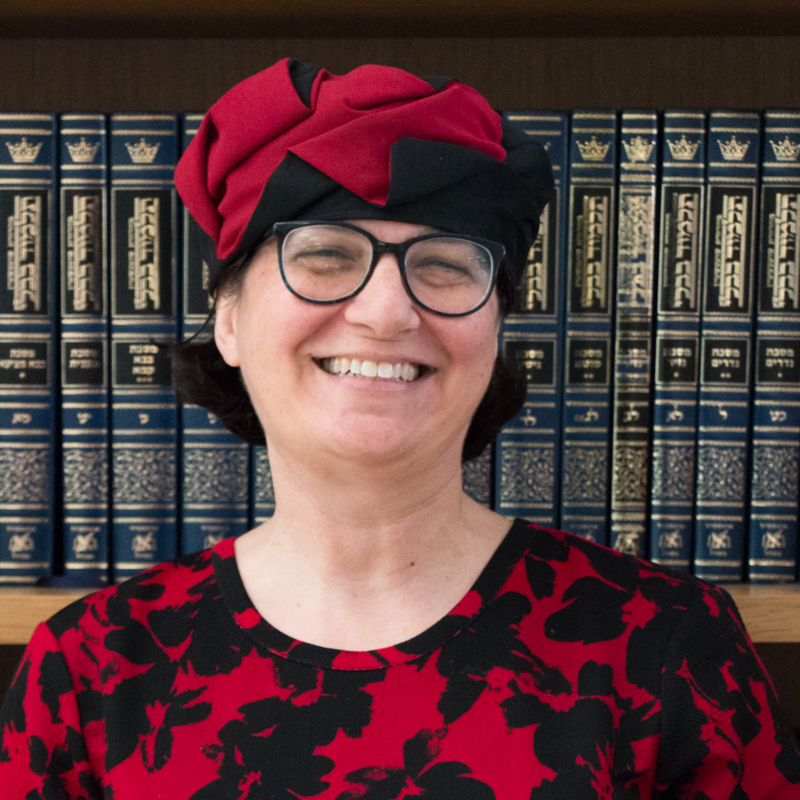 She develops educational content for Lookstein Virtual and also directs "Kivun l’Sherut," a guidance program for religious high school girls before army and national service. has a law degree in University College London, qualified as an ICAEW Chartered accountant and ran the women's bet midrash in London. She is a Halakhic advisor in Lechu Neranana Synagogue in Raanana and is giving a course in Practical Halakha at Matan HaSharon.